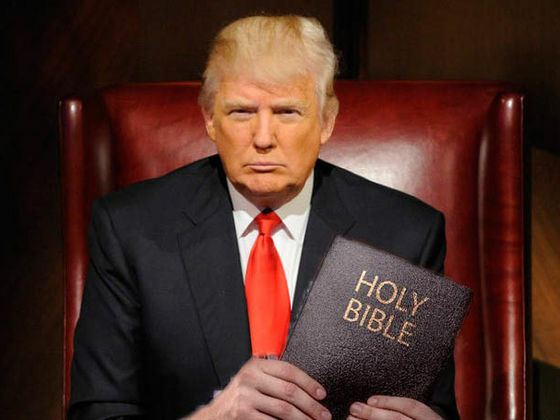 What would happen if Donald Trump sat down with the Creator of the universe in a SoHo bistro? The following statements attributed to Trump are not fabricated. Those attributed to God are likewise genuine.